Every Valentine’s Day we tend to leave our gift purchases to the last minute and scramble for a meaningful and precious gift to show our love. 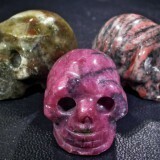 We have some great Valentine’s Day gift ideas for you, but do you know where Valentine’s Day comes from? Once upon a time a bishop called Valentine stood up to Emperor Claudius II. 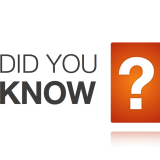 The Emperor made a decision that the Roman soldiers would not be allowed to marry because young, unattached men are better soldiers. Valentine met with young couples in secret locations in a bid to join them together in matrimony. Unfortunately it was short lived, as when Valentine’s plan was discovered and he was jailed by Emperor Claudius II. As the story goes, Valentine fell in love with the jailer’s daughter during his time behind bars. It’s believed that the daughter was blind and that Valentine healed her. Emperor Claudius II ordered Valentine’s execution, and on the day of his execution he wrote his love a letter, signing it ‘’From Your Valentine”. This is a phrase that we still use today. On the day of Valentine’s execute, Pope Gelasius declared him a saint. From then on the 14th of February became Saint Valentine’s Day, or just Valentine’s Day as we call it now. Originally the day was meant as a time of remembrance of the man himself. However, long after his death young men were still offering affection notes to the young ladies that they admired. Today, Valentine’s Day means a variety of things to different people of all ages. For the most part, Valentine’s Day is an occasion meant for happiness. Although, for others it can be bittersweet. It can be a day of sadness for people who have loved and lost. Valentine’s Day really is a simple reminder of our need to love and to be loved. You can offer your loved one a gift, a simple card, or a simple gesture. Often a Valentine’s Day gift is a gemstone but it doesn’t need to be Diamonds. 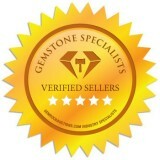 There are a wide variety of gemstones ideal for Valentine’s Day gifts. 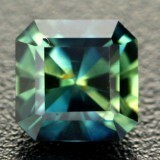 Emerald: An Emerald offers domestic bliss and brings loyalty to any relationship. 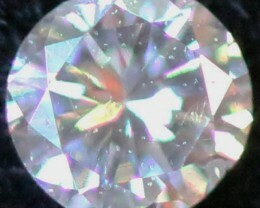 It is the gemstone of a successful love. It can also strengthen a friendship, providing unconditional love and unity. 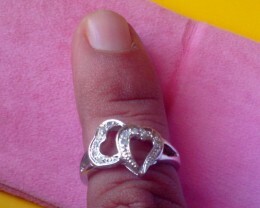 This makes it a perfect symbol for your spouse, partner or even a friend. 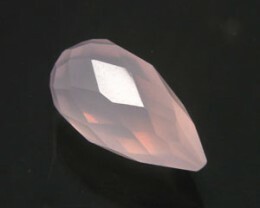 Rose Quartz: The gemstone of unconditional love opens the heart and inspired self-love as well as attracting (or renewing) romantic love. It’s the ideal Valentine’s Day gift for your spouse, longtime love, or even a new love. 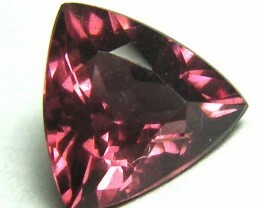 Garnet: It’s a commitment stone, inspiring devotion and love. It calms conflict and stimulates sexual desire. 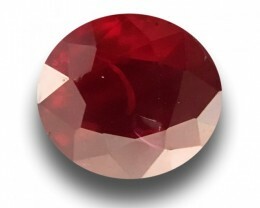 Garnet is the perfect choice to bring deep commitment to a new relationship, or revitalize a long-term relationship. Turquoise: It protects and it heals, it can provide solace to both the mind and the body. 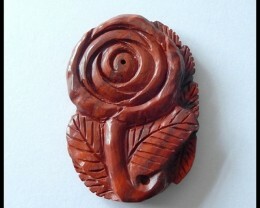 It’s a symbol of faithfulness and can initiate romantic love. 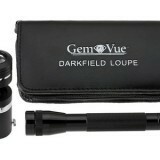 It’s versatile, so it can be a meaningful gift to any loved one for Valentine’s Day. 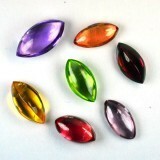 Tourmaline: A natural aphrodisiac, Tourmaline attracts love from the spiritual and material world. It can help to restore trust and encourages deep love. It’s the perfect gift for anyone whose love is blossoming. 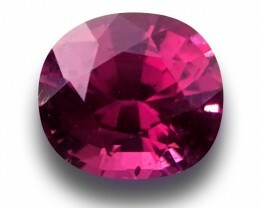 Ruby: Rubies have long been a wedding stone, simply because they symbolize passion and love. 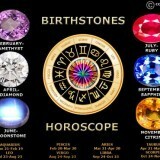 They balance fiery enthusiasm and the heart, removing all negative energies. They are a classic choice for a lover, partner, or a spouse for a Valentine’s Day present. 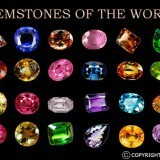 Don’t think that the guys have been forgotten, gemstones are the perfect Valentine’s Day idea for him too. 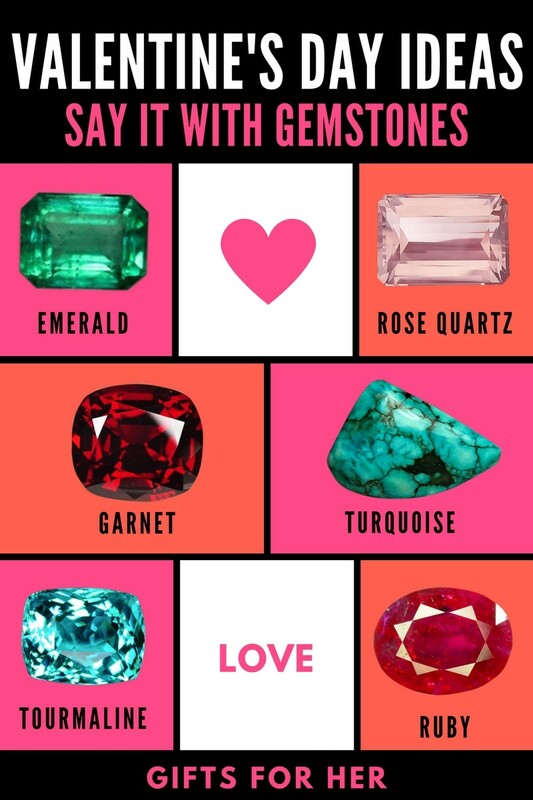 Emeralds, Garnets and Rubies are the perfect gemstone to place in a ring for your beau on Valentine’s Day. Sard, Sardonyx and Carnelian - What's The Difference?